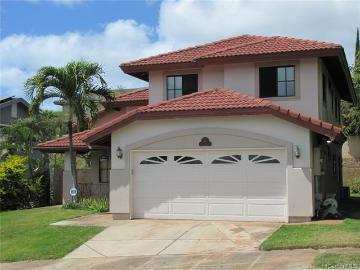 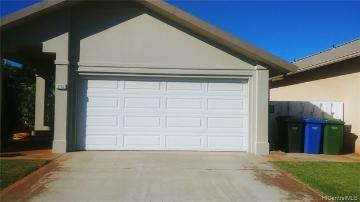 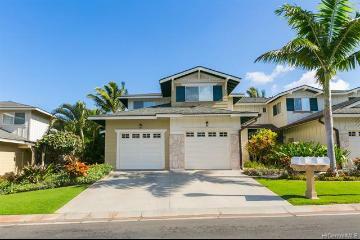 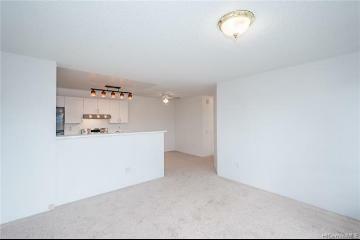 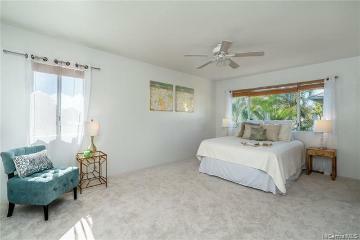 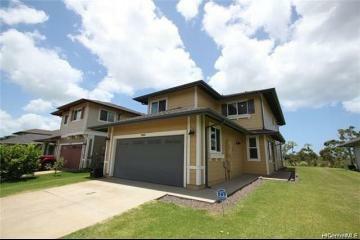 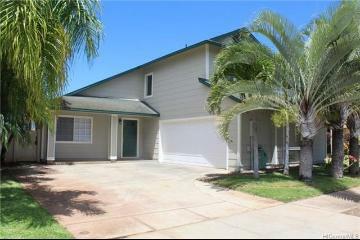 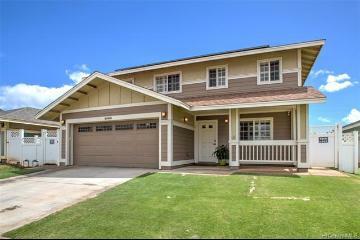 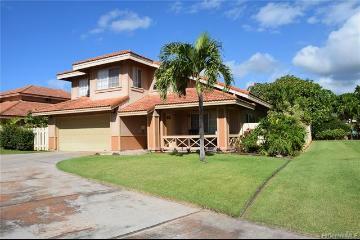 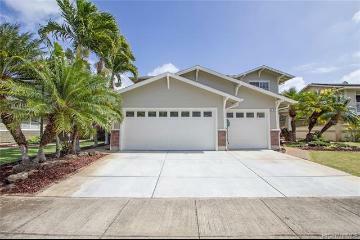 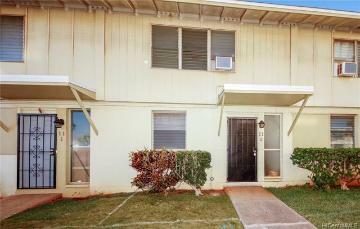 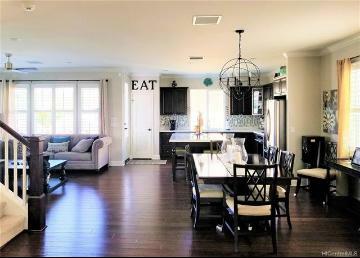 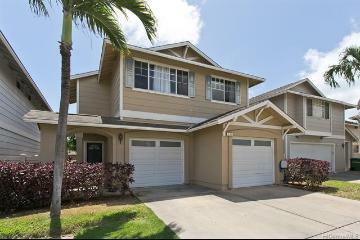 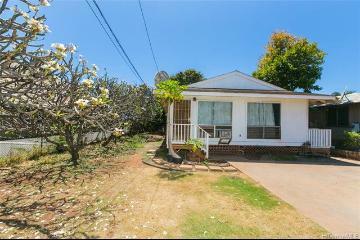 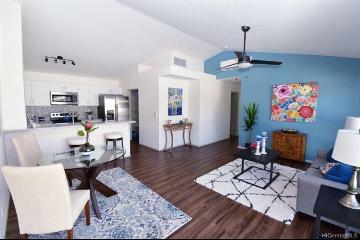 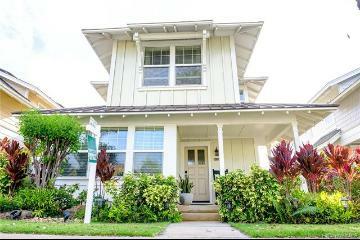 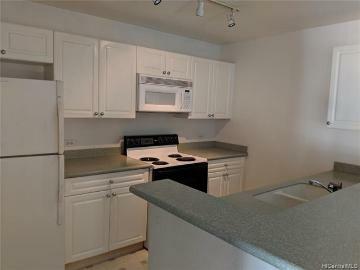 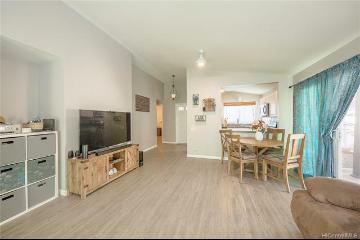 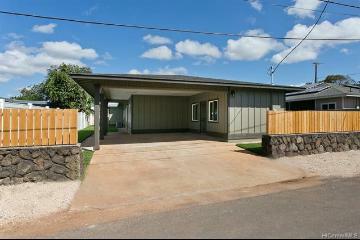 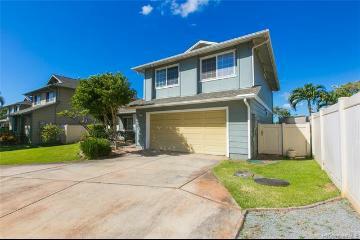 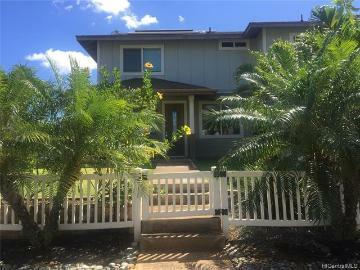 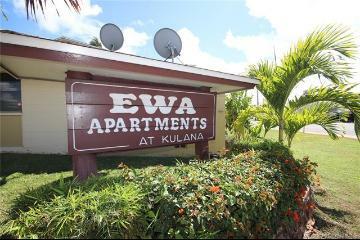 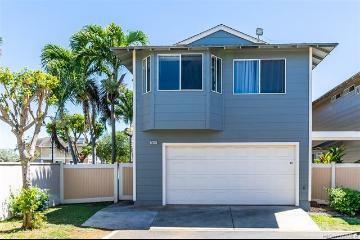 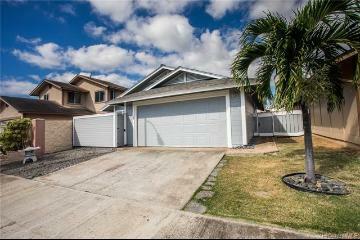 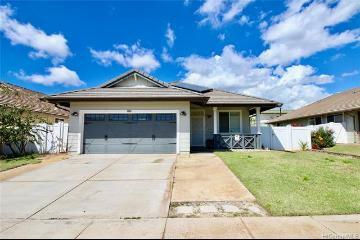 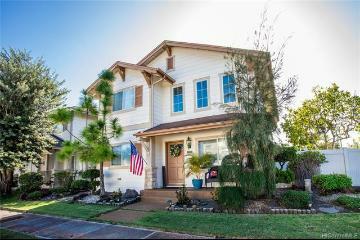 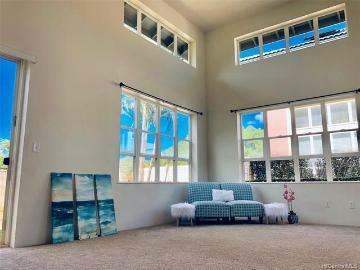 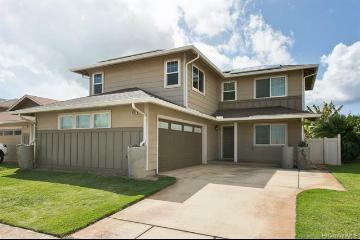 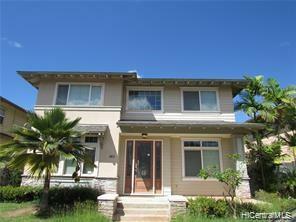 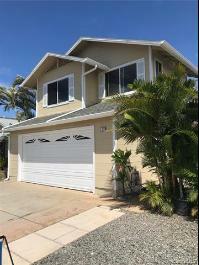 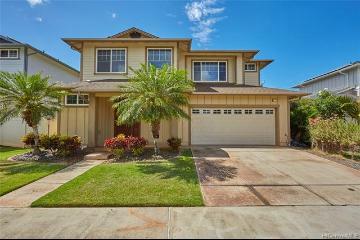 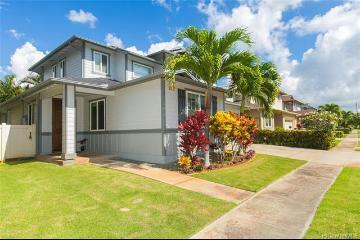 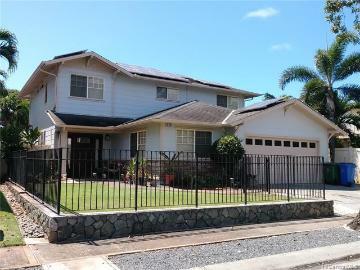 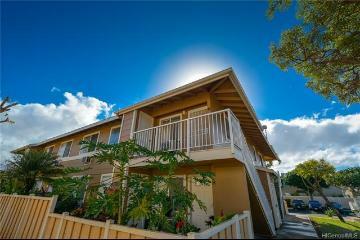 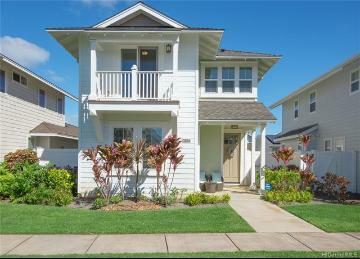 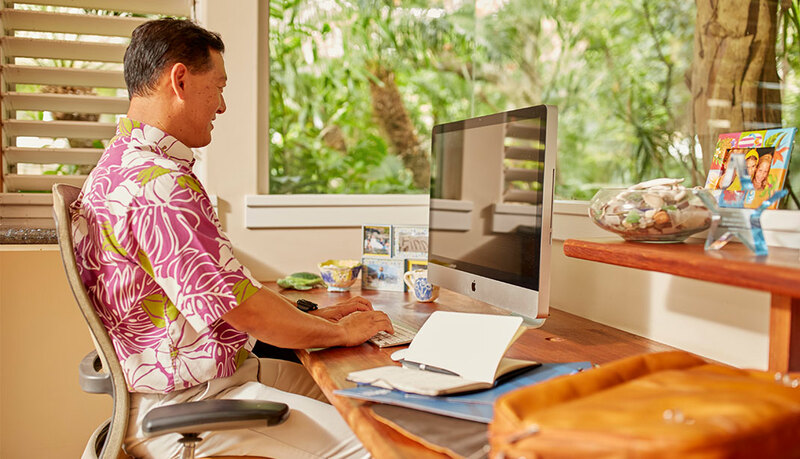 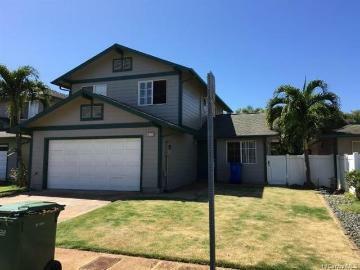 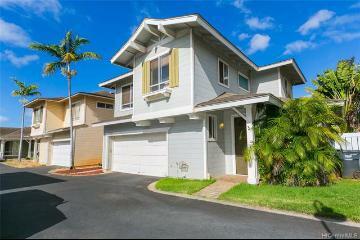 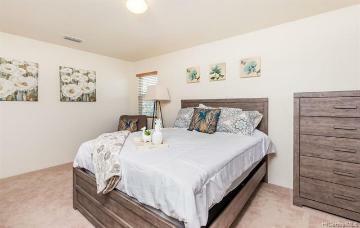 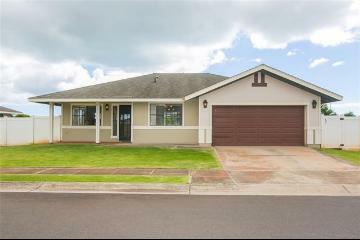 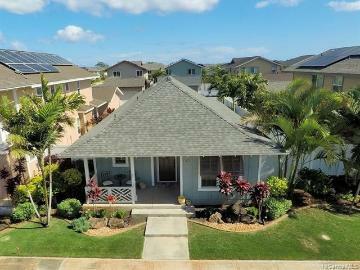 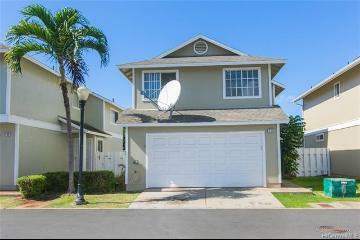 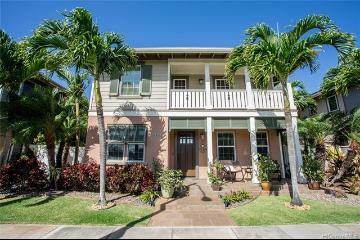 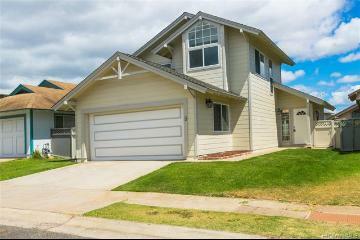 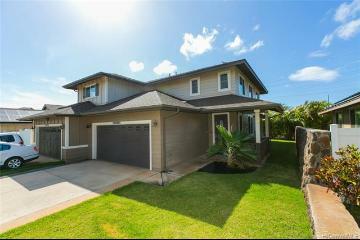 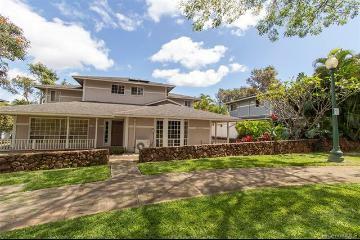 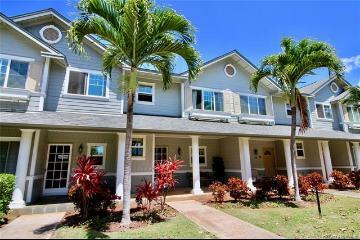 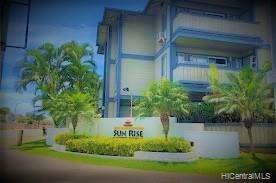 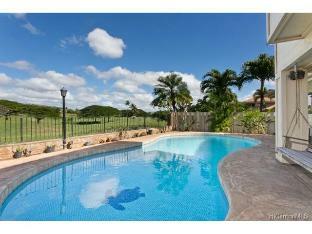 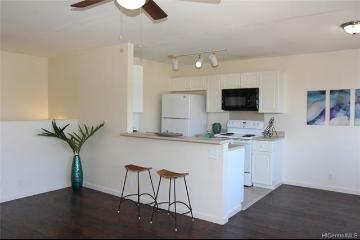 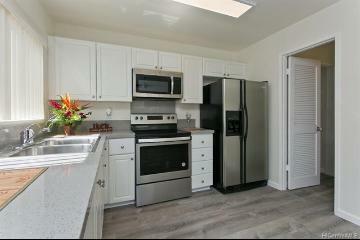 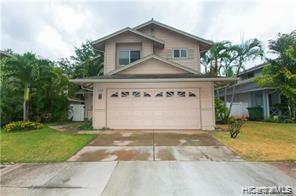 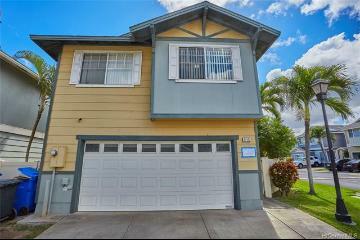 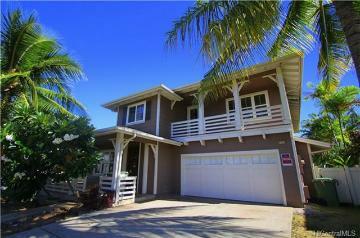 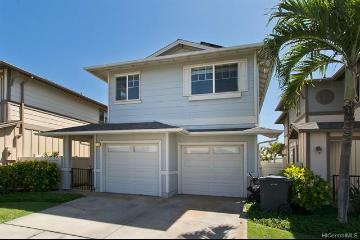 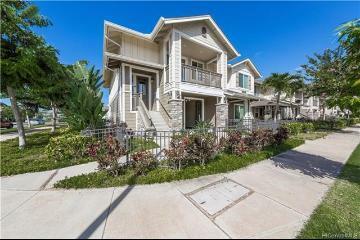 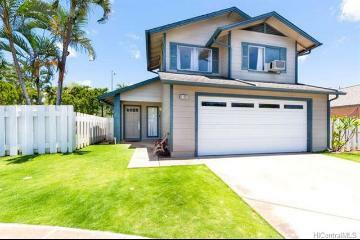 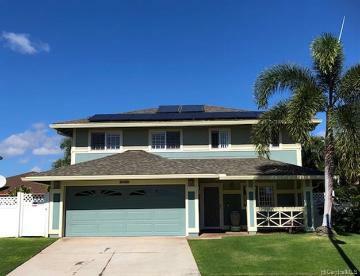 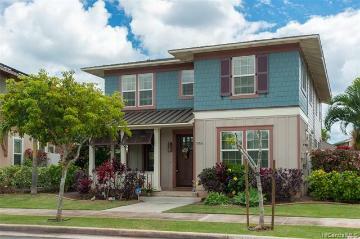 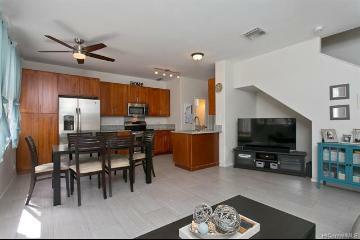 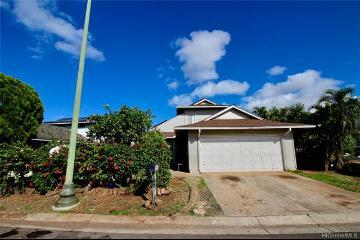 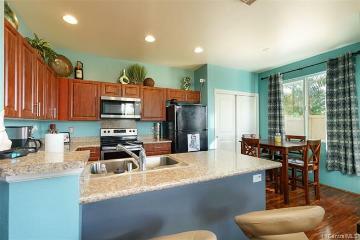 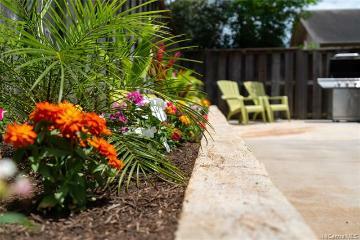 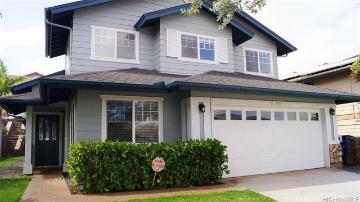 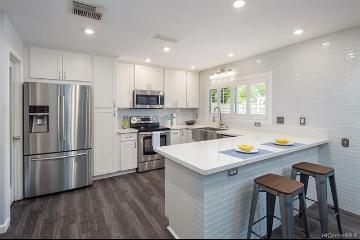 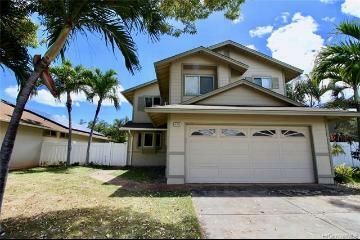 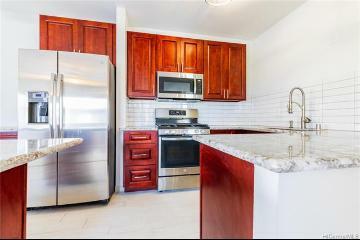 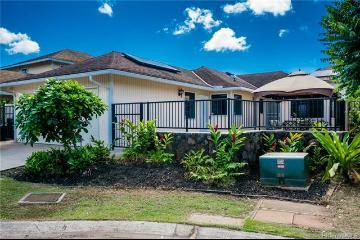 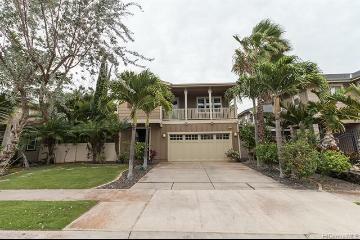 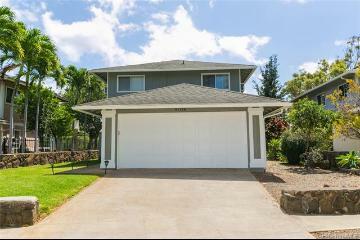 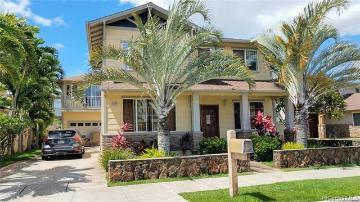 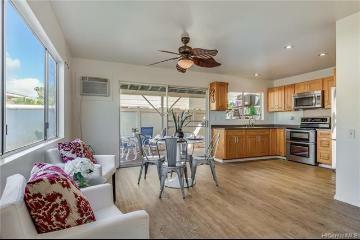 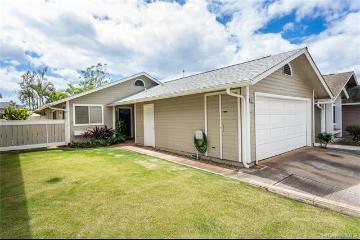 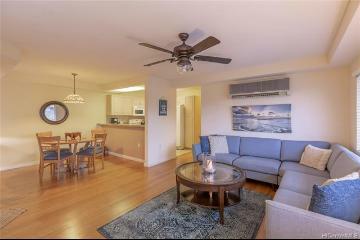 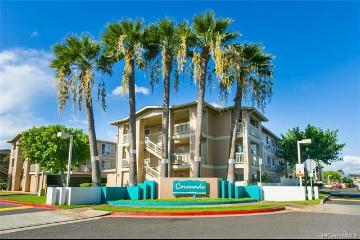 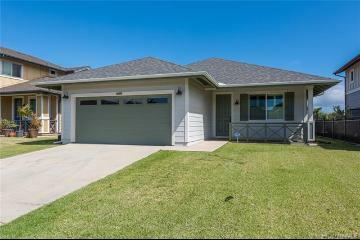 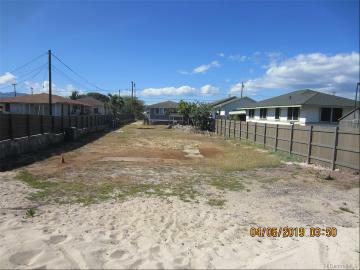 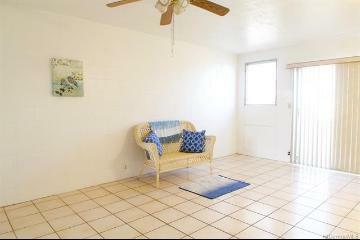 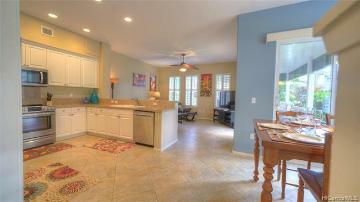 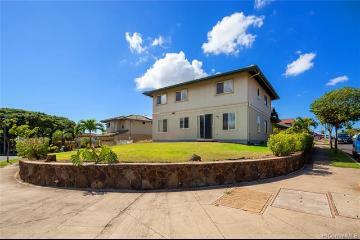 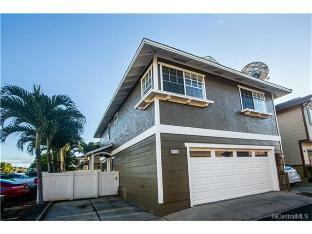 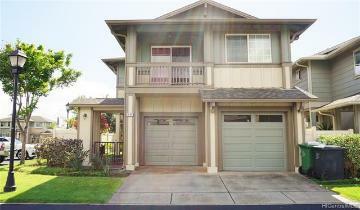 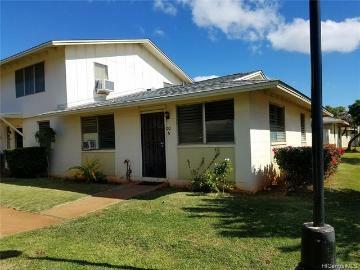 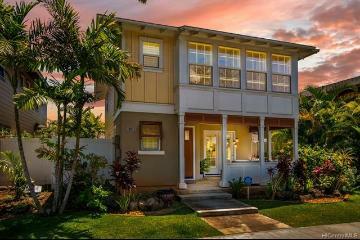 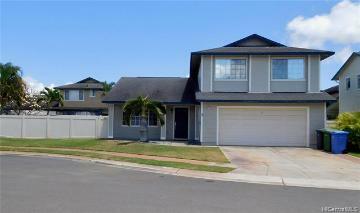 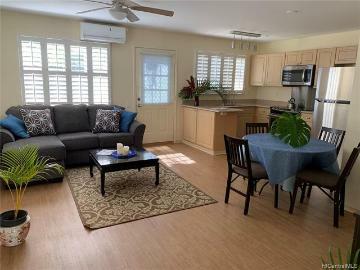 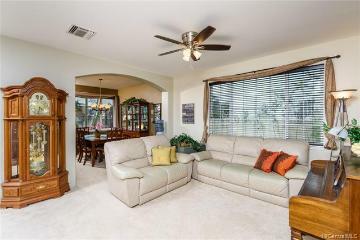 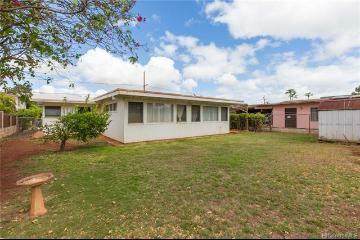 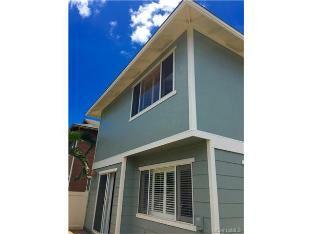 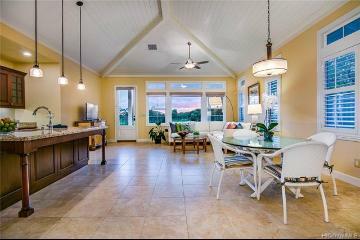 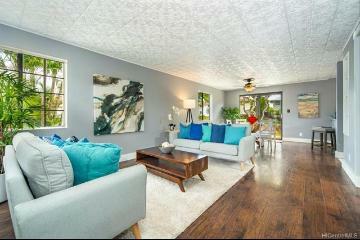 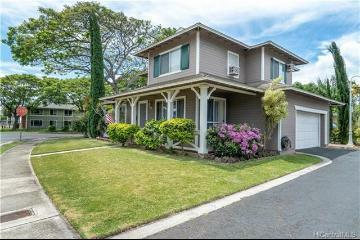 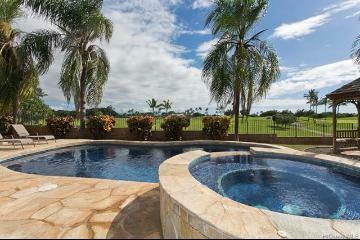 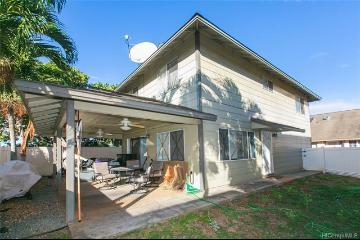 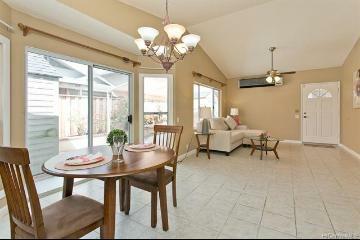 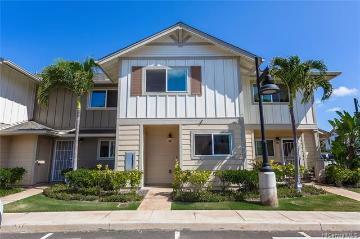 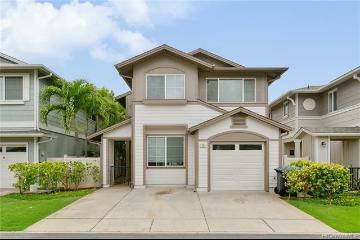 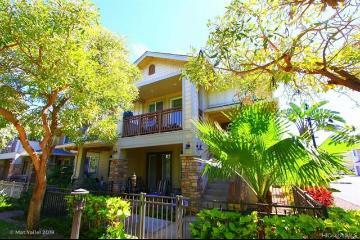 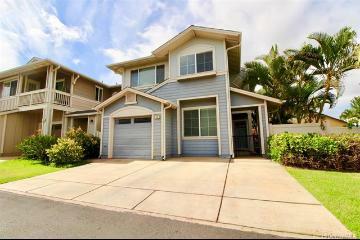 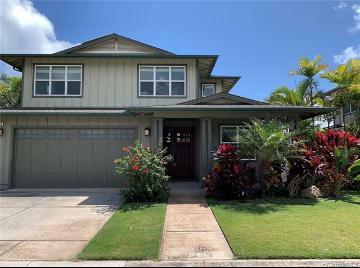 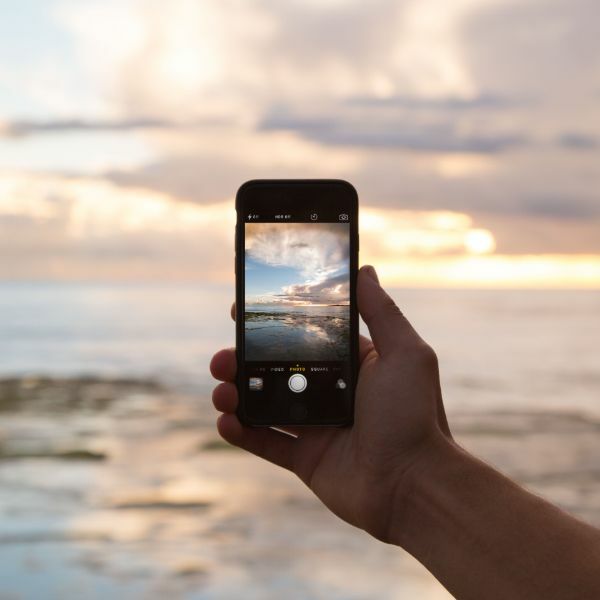 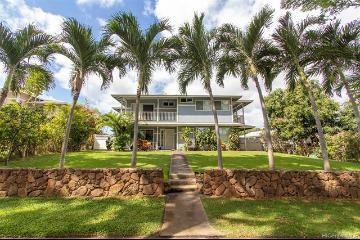 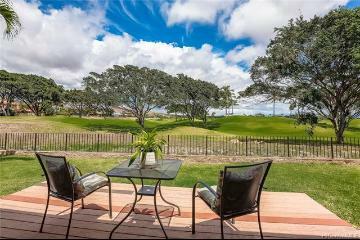 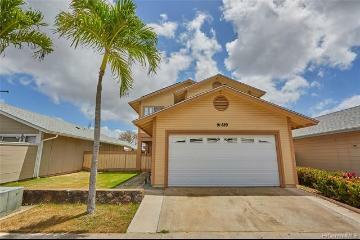 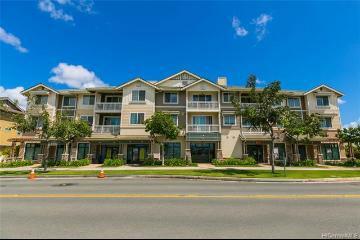 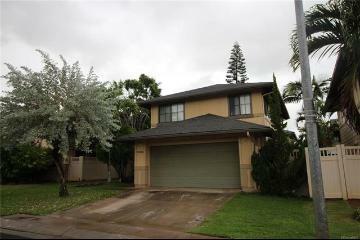 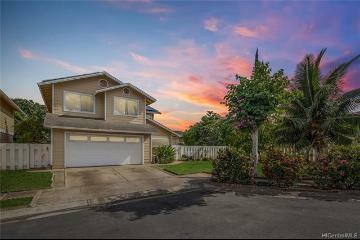 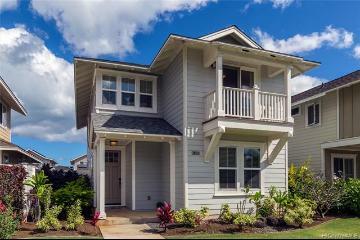 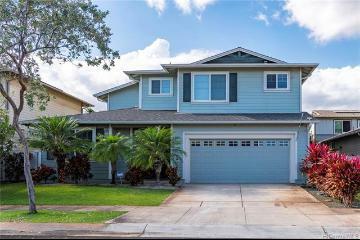 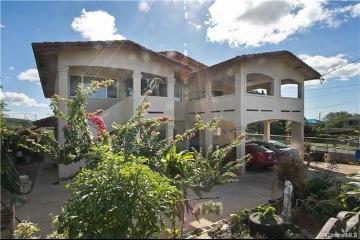 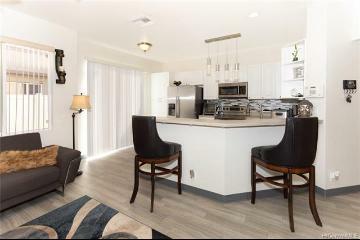 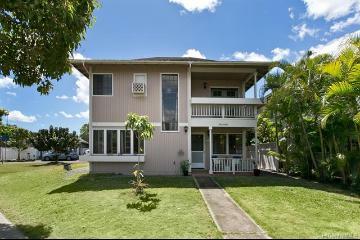 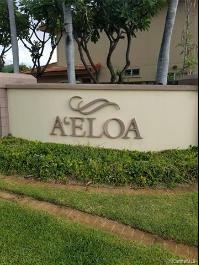 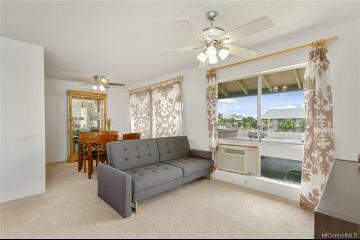 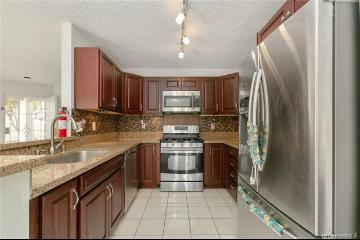 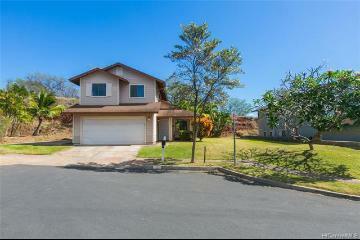 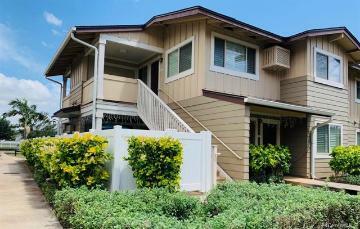 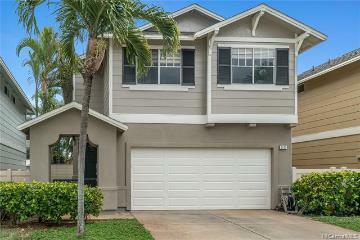 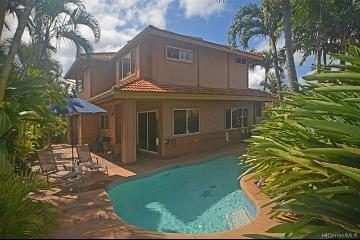 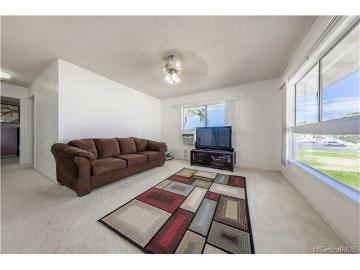 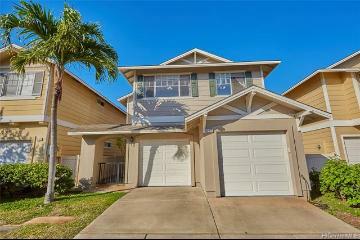 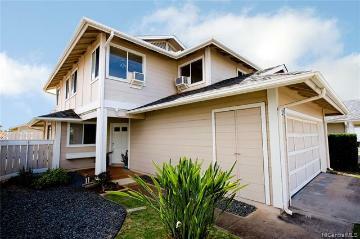 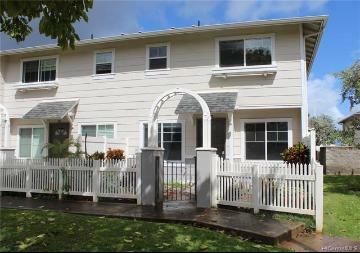 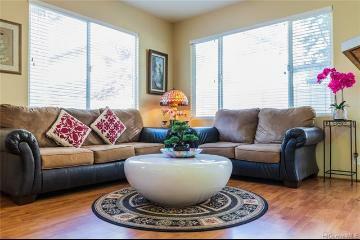 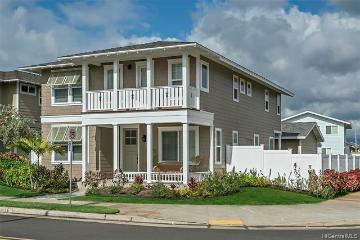 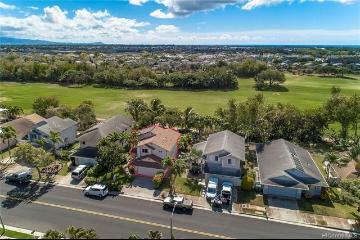 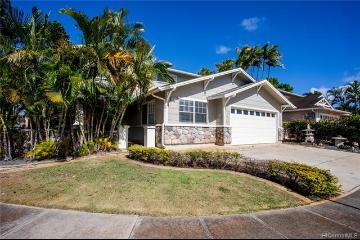 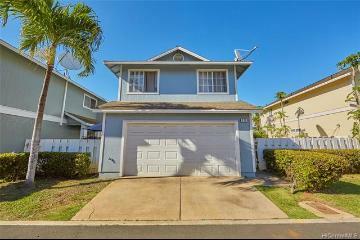 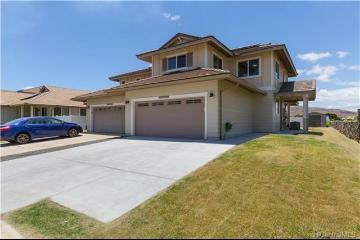 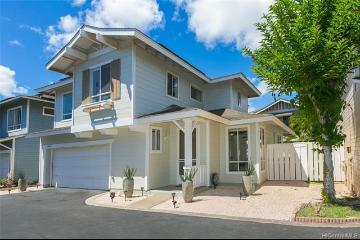 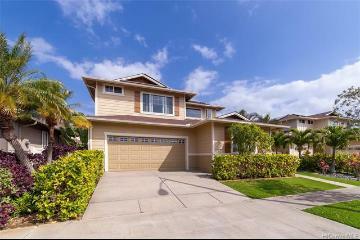 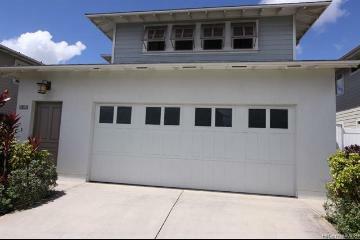 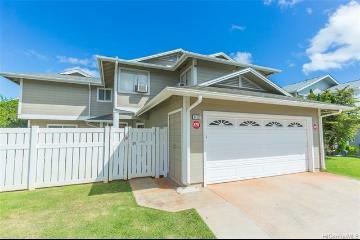 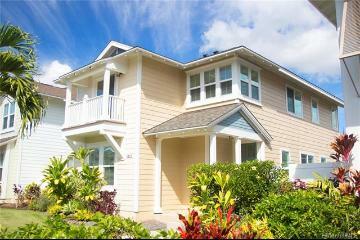 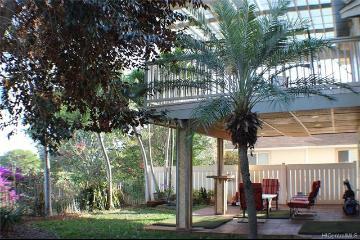 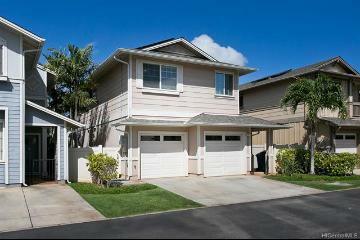 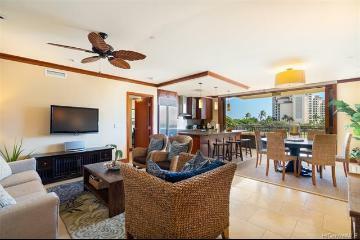 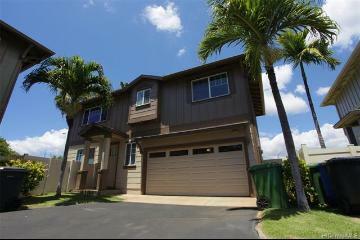 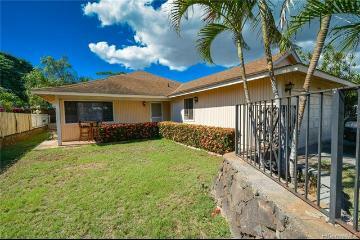 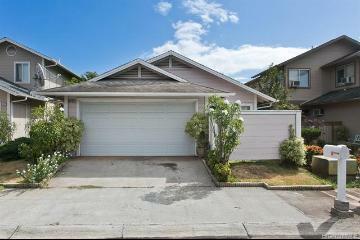 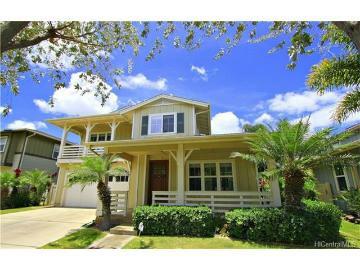 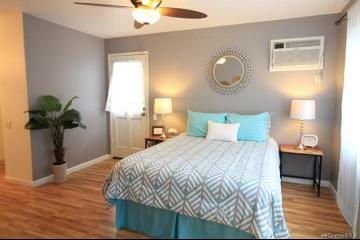 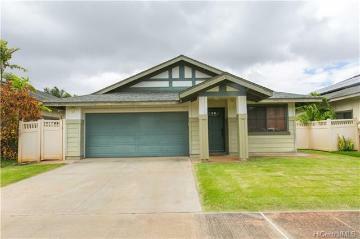 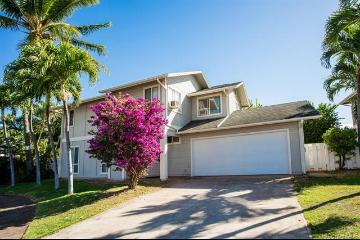 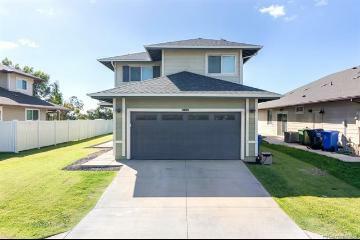 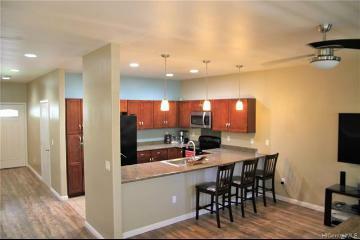 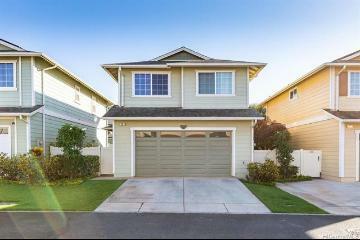 Ewa is an emerging, beautiful suburban retreat located right next to Oahu's "Second City" Kapolei. 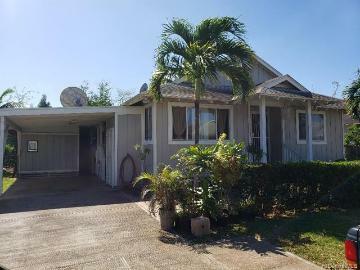 What began as a rural plantation town surrounded by fields of sugar cane has transformed into one of the fastest growing, most populated areas on the island. 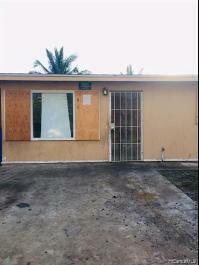 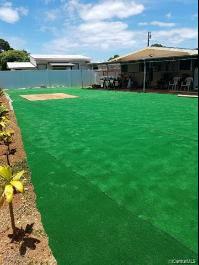 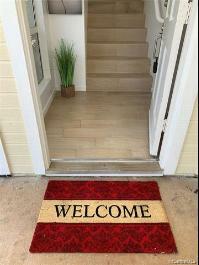 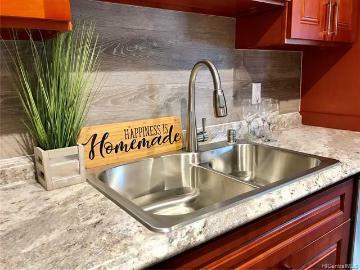 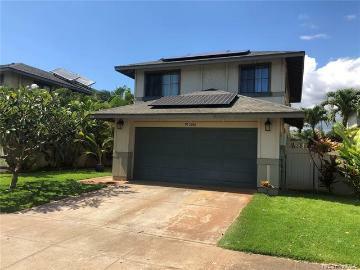 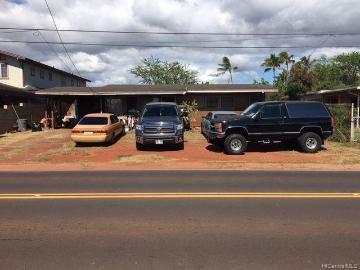 New neighborhoods are developed in Ewa Gentry each year and the Ewa by Gentry Community Association has created community guidelines, rules, and regulations to keep the area safe and neat.